Home 4th Annual Luncheon 2008 Simon Overland Victoria Police with guests at the luncheon. Simon Overland Victoria Police with guests at the luncheon. 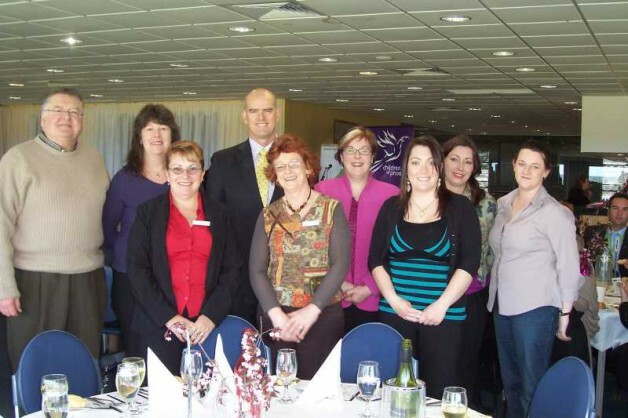 Simon Overland Victoria Police with ladies at the luncheon.